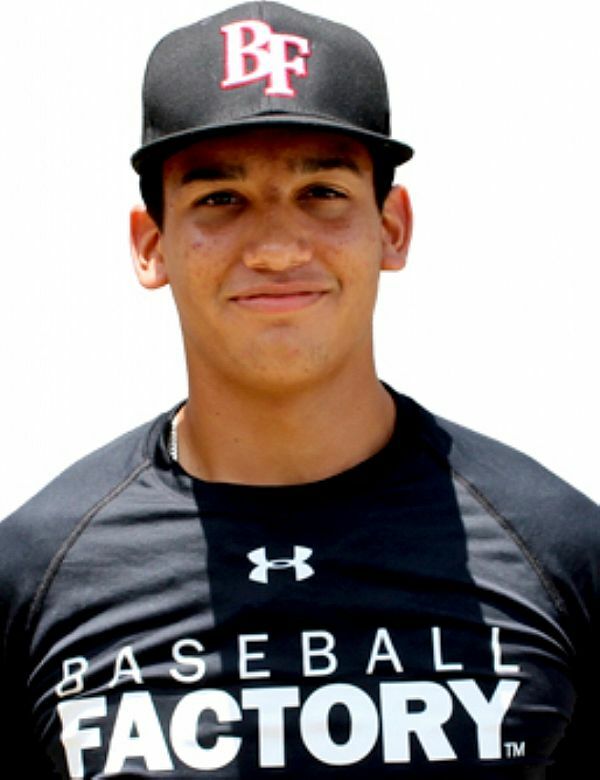 Perhaps the hardest thrower in the entire 2019 class, Daniel Espino’s Road to Wrigley has been a unique one. Daniel was born and grew up in Panama, but decided to come to the United States about two years ago. 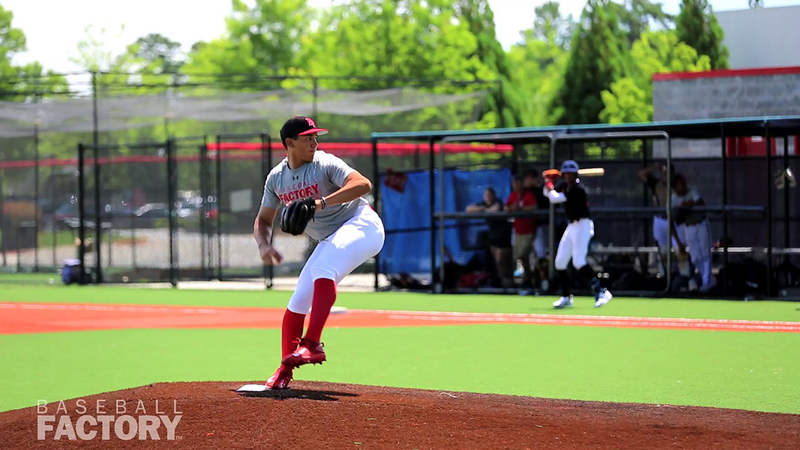 He currently resides in Statesboro, Georgia and his big right arm has garnered him a lot of recognition already in the states. 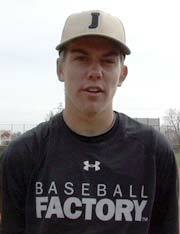 With a long arm swing and a strong, sturdy frame, Daniel generates mid to upper 90s velocity to his fastball. That velocity combined with a release point way down the mound allows him to throw his fastball by most high school hitters. That being said, he still has a good feel for his off-speed offerings. Daniel throws a breaking ball with three-quarter tilt at two different speeds, altering the break and depth a bit, and he also shows good feel for a straight change. Put all of this together and Espino has the makings of a true power arm who has the three-pitch arsenal and durability to be a starter.